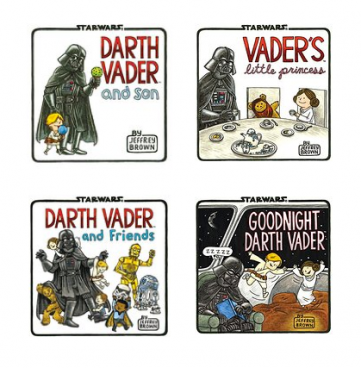 Darth Vader Kindle Books Only $1.99 (Reg. $10)! You are here: Home / Great Deals / Amazon Deals / Darth Vader Kindle Books Only $1.99 (Reg. $10)! Get the highly-rated Darth Vader Kindle Books by Jeffrey Brown for Only $1.99 (Reg. $10)! This series follow Darth Vader, regular guy. A father of twins, a regular dad with friends of his own!